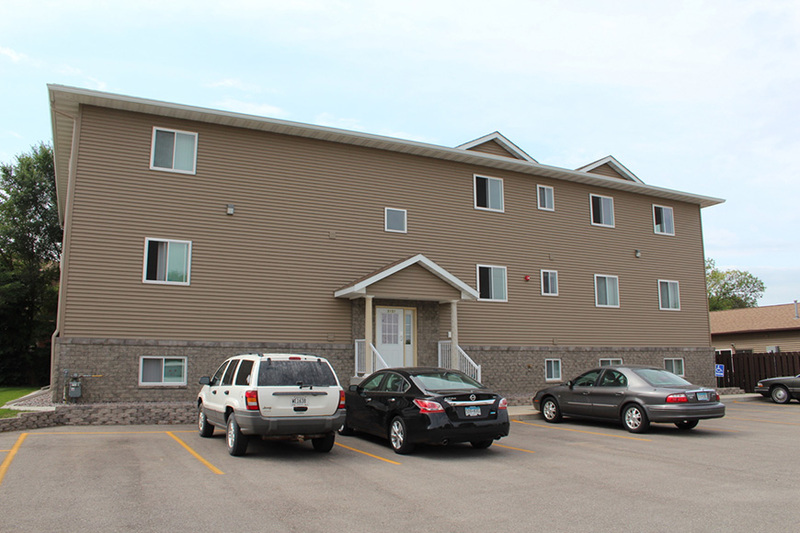 This new apartment complex offers modern and spacious 1 bed apartments in Goodview. 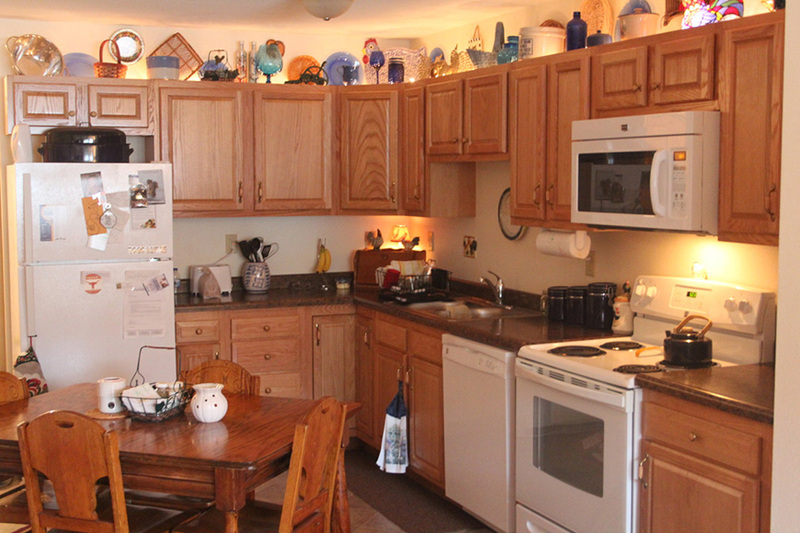 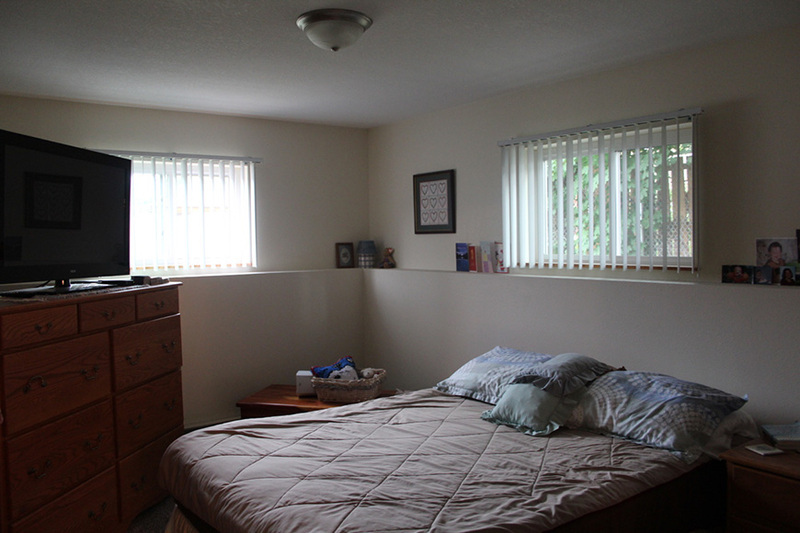 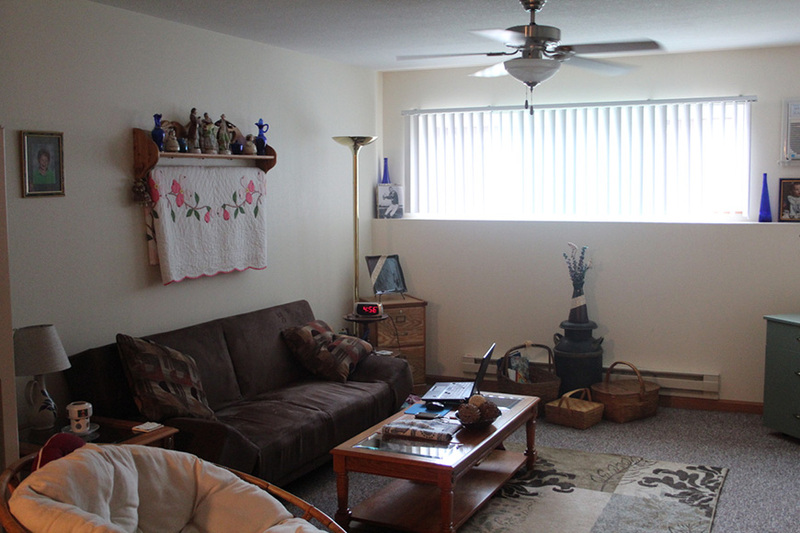 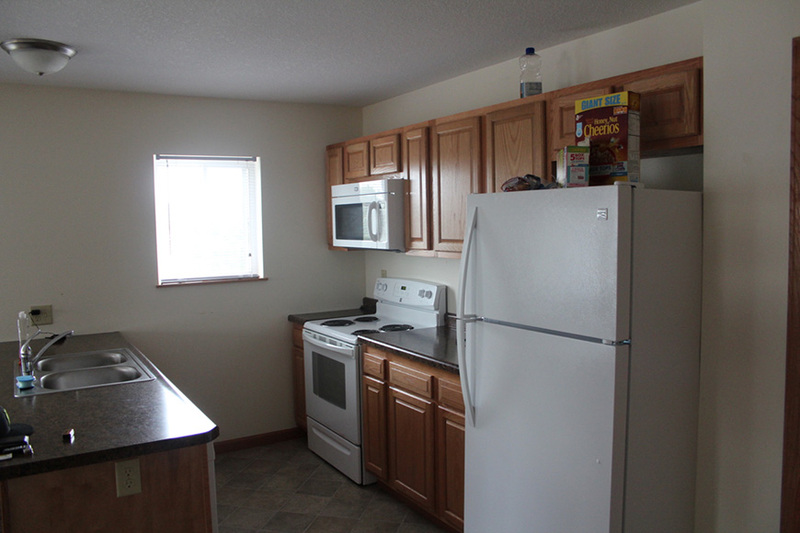 Each of these apartments is 1 bedroom – 1 bathroom with a maximum of 2 tenants per apartment. 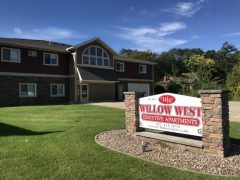 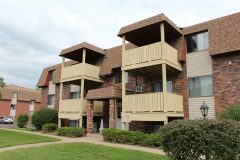 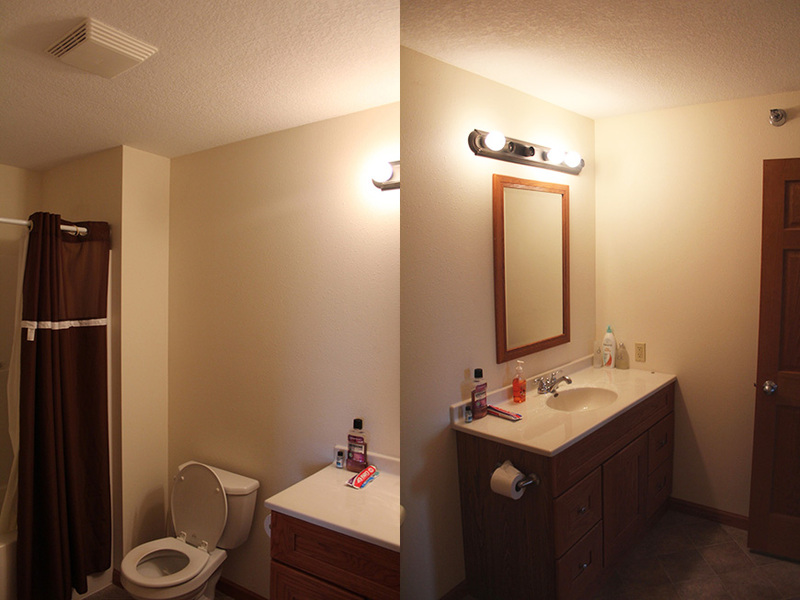 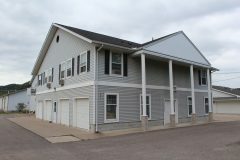 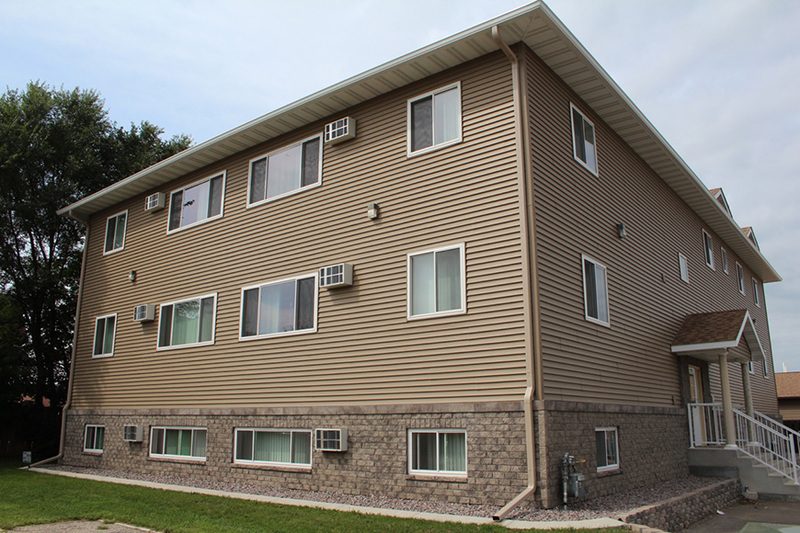 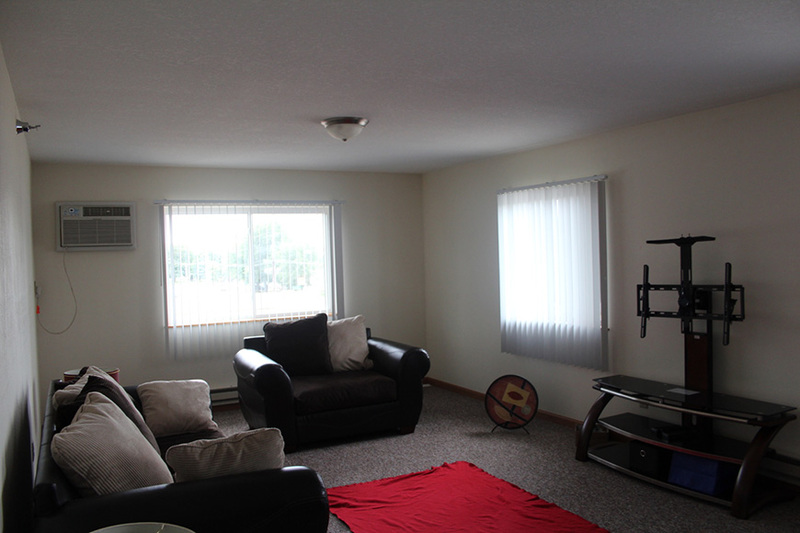 The popular 5151 West 6th St Goodview apartment complex is located just 5 mins from downtown Winona.